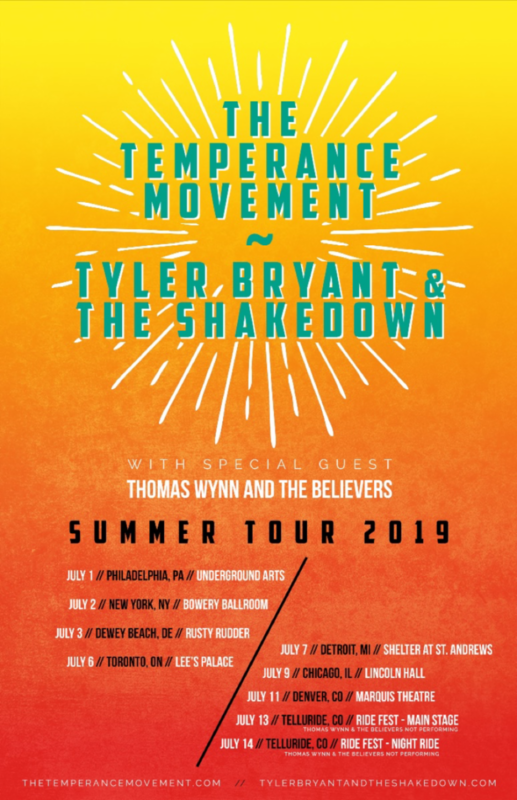 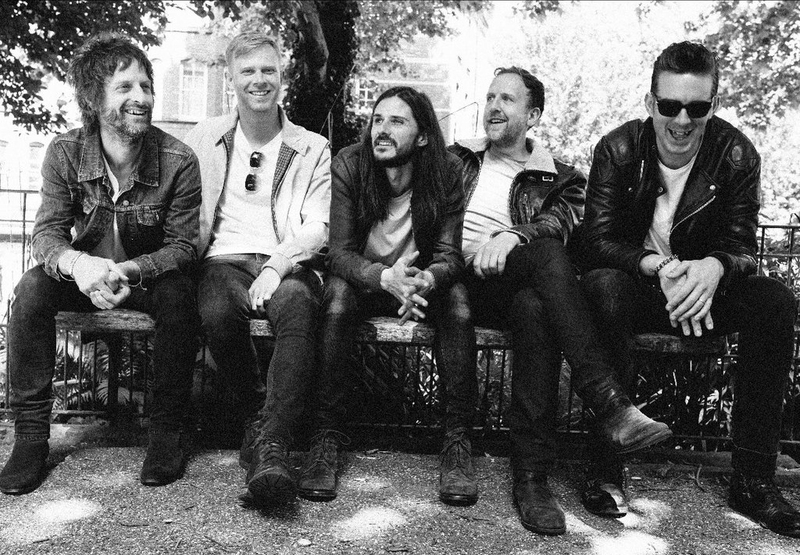 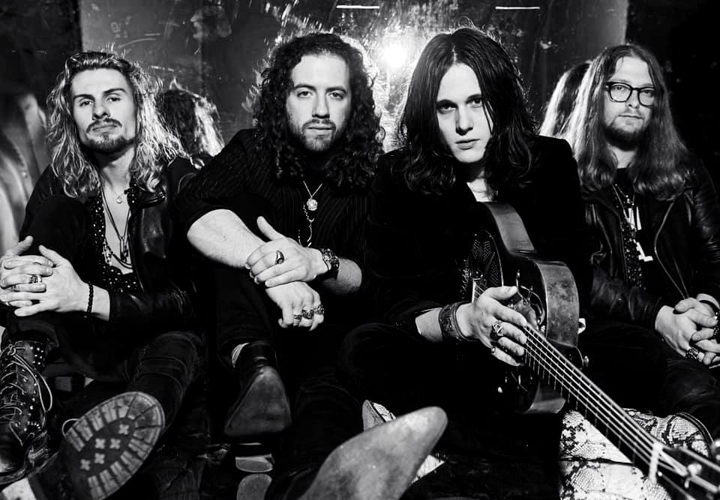 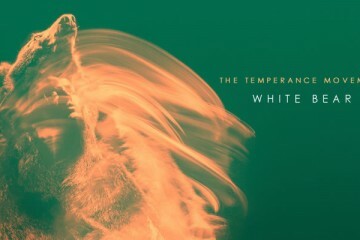 Get ready for a riff fest this summer, as The Temperance Movement and Tyler Bryant & The Shakedown embark on a co-headline tour with Thomas Wynn & The Believers. 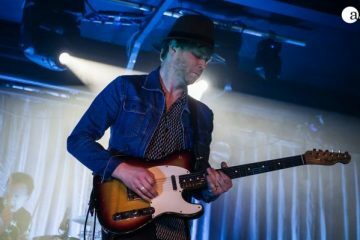 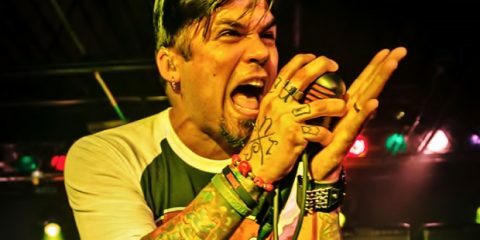 The trek kicks off on July 1 in Philadelphia and runs through July 11 in Denver. 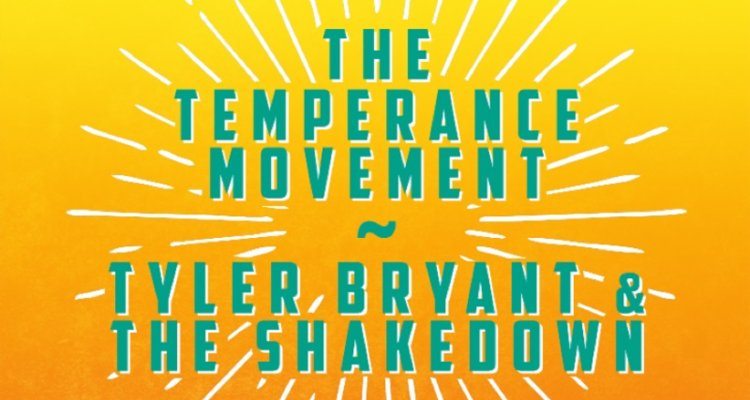  The Temperance Movement and Tyler Bryant & The Shakedown will also appear at Ride Fest in Telluride, Colorado on July 13 and 14.